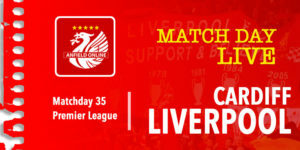 Liverpool return to Anfield for matchday 26 and a chance to go three points clear of current leaders Manchester City. 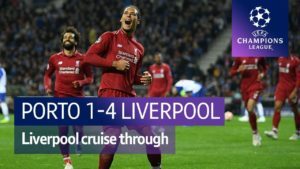 The reds have suffered a mini-blip in the past two games with two draws - firstly in the snow at Anfield v Leicester followed by another 1-1 draw away at West Ham United. Man City's game v Everton was brought forward a few weeks and the Manchester club moved ahead of Liverpool on goal difference, having played one more game. 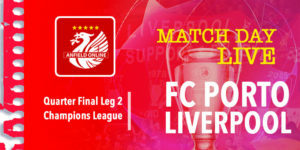 In the pre-match press conference Jurgen Klopp highlighted that the likes of Trent Alexander-Arnold, Jordan Henderson and Gini Wijnaldum had all returned to training late in the week, but it remains to be seen if they are ready for a place in the side. Follow the action with us here. Bournemouth remain without injured pair Callum Wilson and David Brooks, while Jefferson Lerma's ankle problem will be checked on ahead of kick off. Dominic Solanke is likely to start against the reds - he signed in January, but loanee Nathaniel Clyne is ineligible. A point for Bournemouth would take them above Everton into 9th and they could reach 8th this evening if they get all three points. Liverpool need just a point to return to the top of the Premier League with both City and the reds having completed 26 matches. Man City's goal difference is currently seven goals better than Liverpool's, however this gap has tightened dramatically in the past 10 games. Wijnaldum back in the starting XI - Trent and Henderson back in matchday squad. Shaqiri out with minor abdominal strain. Jordon Ibe in the side, but Dominic Solanke starts from the bench for Eddie Howe's team. Liverpool have won the last three Premier League games against Bournemouth by 4-0, 3-0 and 4-0. But two seasons back the reds were held to a 2-2 draw at Anfield. 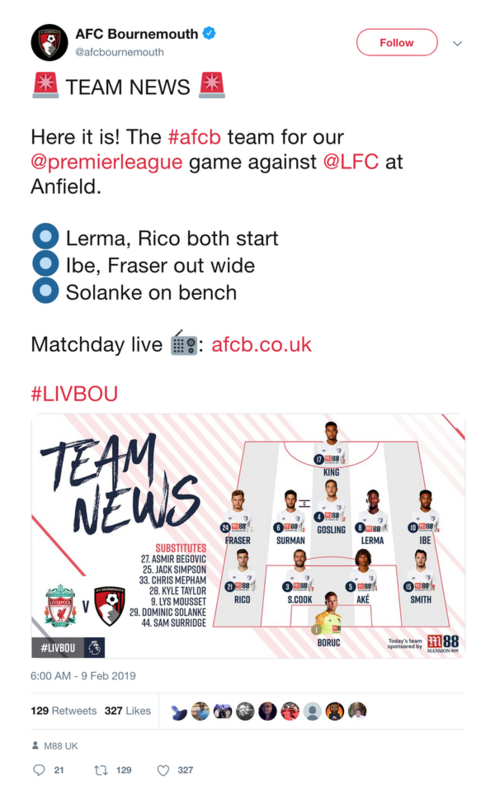 Back in December for LFC's 4-0 victory at Bournemouth, James Milner was also at right back - in fact the starting line up was identical to today's except that Shaqiri started instead of Sadio Mane. 2' Lovely winter sunshine at Anfield. Firmino has taken up a central position in the front three with Salah on the right. Early chance for Bournemouth but stopped by Alisson. Bournemouth with plenty of players forwards in these opening exchanges. 5' Liverpool seeing a lot of the ball in these early stages - plenty of gegenpressing for the reds in the Bournemouth half. 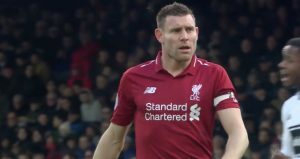 15' Most of Liverpool's work surprisingly coming down the Milner side so far. He's linking up well with Mo Salah who has had a chance. 23' Midway through the first half. Plenty of effort from Liverpool but no breakthrough yet. Bournemouth chancing their arm with some quick counter attacks too. 24' Cross deep into the area by James Milner and Sadio Mane nods that one in. 25' Shortly after the restart Diego Rico is carded for a foul on Andy Robertson. 28' Liverpool almost in again but Salah makes a bit of a mess of controlling that ball. Diego Rico on a yellow now and Liverpool are causing him problems. 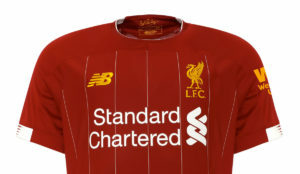 LFC corner goes back out for another reds cross in but Salah is stretching and can only fire it over the crossbar. 33' Sublime ball played forward there by Joel Matip. Roberto Firmino probably wasn't expecting it to be that good and he isn't ready to control it. 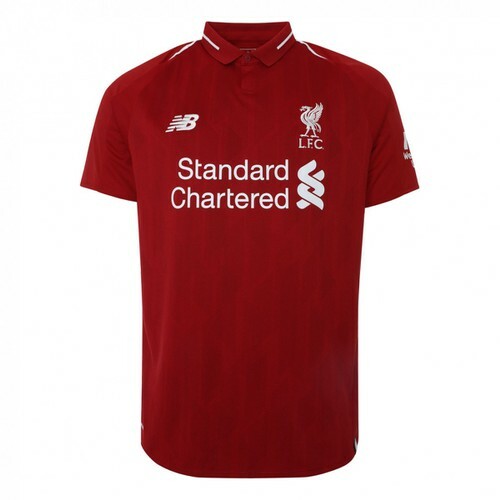 34' GINI WIJNALDUM makes it two nil. It's a beautiful ball by Robertson, great control in the area by Gini and then he flicks it over the keepers head. 38' Bournemouth's Adam Smith yellow carded. He was claiming for a foul in the area but it was a perfectly timed tackle by Andy Robertson. He hauled himself off the ground and clattered straight into Sadio Mane. 45' Another great chance for Liverpool - this time from Mo Salah and it's just tipped over by Artur Boric. It's been a great half from Liverpool who look more like the team we now. As it stands the reds are going 3 points clear at the top of the league, but another 45 minutes ahead. Sadio Mane with his fourth consecutive goal in four consecutive PL games (a personal record for him) and Gini Wijnaldum with a clever finish. 'All set up for us now. A slight concern if they get the next goal but 2-0 up to Bournemouth at home should be job done. 48' BOOM! 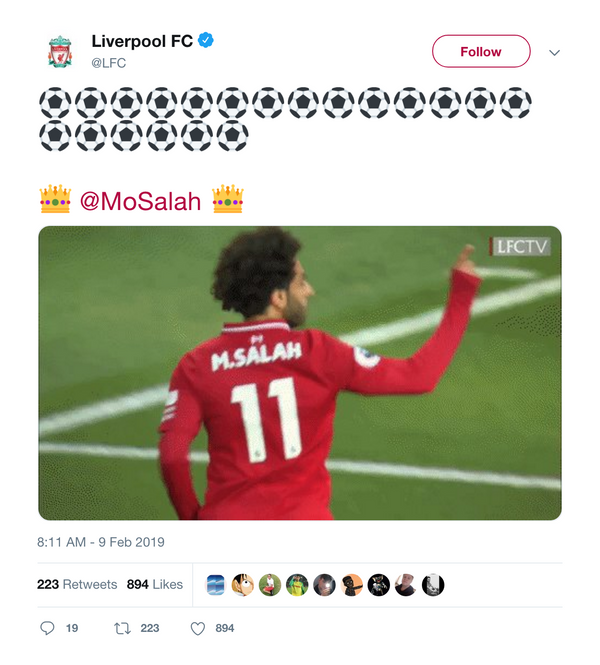 It's Mo Salah's turn to get on the scoresheet. Wonderful worked move. Firmino backheels and Mo Salah slots it in. That was Mo Salah's 20th goal of the season for Liverpool - 17 of them arriving in the league. He is the first red since Suarez to score 20+ in consecutive seasons. 58' Gini sets it up but Mane puts his header just wide of the goal. Liverpool, well on top here. 59' Jordon Ibe goes off and on comes Dominic Solanke. Warm applause from the Anfield crowd. 61' An hour gone. Joel Matip there adjudged to have fouled Lerma while the reds had a corner. Joel Matip booked. He's furious about it. 74' Lerma off and Mousset on for Bournemouth. They've gone very attacking in the final period. 76' Oooh! Mo Salah sees his effort hit the crossbar. Liverpool have had plenty of chances today. 77' Trent Alexander-Arnold is on and Gini Wijnaldum heads off. 78' Good save by Alisson from Mousset. Quick Liverpool counter-attack and Fraser takes the ball off Keita. 80' Almost a birthday eve goal for Naby Keita - but he smashes it over the crossbar. 80' Mepham comes on for Diego Rico. 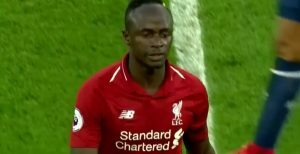 87' Sadio Mane is replaced by Divock Origi. 90' Daniel Sturridge on for the final minutes - Roberto Fimino goes off. 90+2' Solanke drills a shot wide for the visitors. Right across the face of goal. Good attempt. Excellent performance from the redmen who after 26 games completed lead the Premier League by 3 points. Here's a look at the league table after the top two complete 26 games.